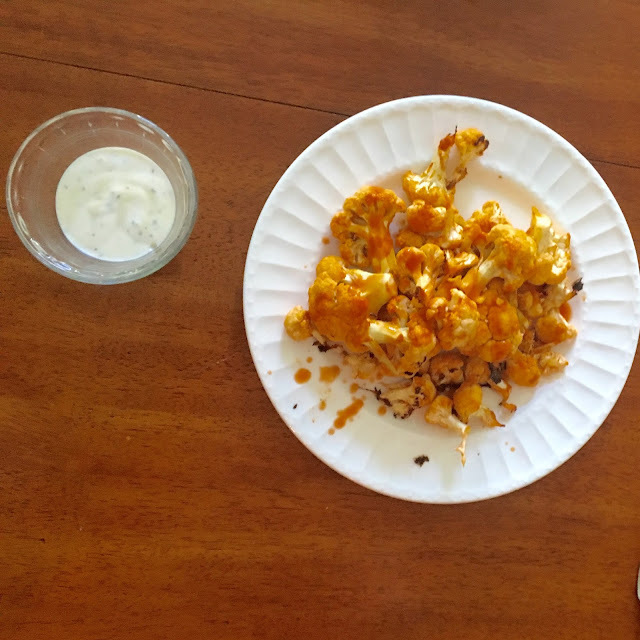 Tori and I made buffalo cauliflower the other day when we hung out, and it was soooo good. Did you know that Anna Kendrick was coming out with a book? I didn't. You can preorder it now, and it comes out in November. Anna Kendrick is one of my favorite people, so obviously I am going to support her and read her book. Is it November already?? Shawn Johnson has been one of my favorite gymnasts forever. I was too young to stay up to watch the Beijing Olympics, and I was heartbroken when my dad told me she got silver the next morning. This video definitely puts my heartbreak and hers in perspective. I love Just Between Us. Gaby and Alison are hilarious, and I think this might be my favorite video they have ever done. When Alison said, "My entire life is fueled by revenge," I laughed so hard. I went to Old Navy to get new jeans, and while I was there, I picked up this dress. I originally tried to get it in black, but they didn't have it in my size. I am actually so glad I got it in gray since I already own so many black dresses. I already know it is going to be a staple in my closet. Y'all know I pretty much go to Dorothy when I need advice on anything. 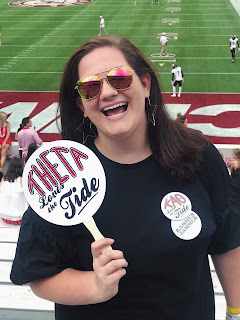 Her post for incoming freshman was so helpful, and she elaborates each point in her video. I love J.Crew's new arrivals. Look 6 is such a #goal look. The shirt comes in three different colors. I love the crimson and cobalt ones. I am obsessed with Reese Witherspoon's Instagram, and you need to add her on Snapchat if you haven't already! Can we just be best friends? In case you needed another video to watch, I recommend Michelle Obama's Carpool Karaoke.